When investing in the booming Toronto condo market, you never want to overpay on your investment. With so many different factors that make up a condos price, it can be difficult to determine if you’re getting the right value for your investment. We’ve put together some insight that will help you determine if you are getting the most for your dollar. Of course, the nature of Toronto’s Condo market is changing at a steady rate. According to Urbanation In 2016, the prices of GTA Condos rose 12%. So it’s important when determining a condo’s value that you are equipped with up-to-date information, prices, and statistics. In previous blog posts, we’ve looked into how we analyze a condo project location as well as how we analyze Toronto project developers as well. In these articles, we discuss our approach to uncovering whether a neighbourhood and the condo developer is worth investing in or not. All very important aspects to consider when evaluating the value of a given unit. When analyzing a project’s location you need to consider: public access to transit, walkability, and future plans that are going to reinvigorate and draw more interest to the neighbourhood. IMPORTANT: Location is not the only point of consideration. Two projects in a similar location can have drastically different value propositions which can have an impact on value. 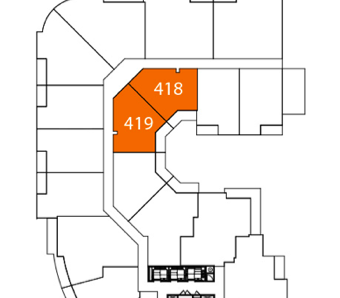 Consider the following: Shangri La Residences (at the corner of University & Adelaide) averages over $1,000 per square foot, whereas Boutique Condominiums (also at University & Adelaide) sells for just $600 per square foot. When analyzing a project developer’s reputation you need to know how long the developer has been around, how they perform on the resale market, and review some of the other projects they have worked on. It’s also crucial that you evaluate the project itself. While the project can be one of the best in the city, you may have a hard time gaining interest in your unit if the floor plan you selected isn’t attractive. 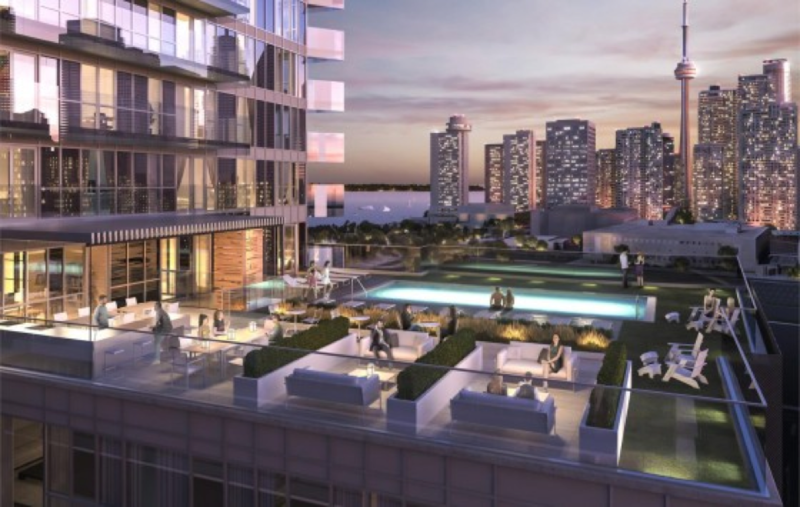 Read our blog: 5 Condo Floor Plans to Avoid When Purchasing Pre-Construction Condos. When investing we can become fixated on the “price” of a unit. However, we prefer looking at the “value” of the unit when making the final decision. What $750 per square foot (PSF) gets you in one location, could provide a wide difference of value in another location. For example, $850 is highly overpriced for condos in Regent Park (average $650 PSF), underpriced for condos in Yorkville (average well over $1,000 PSF), and extremely discounted compared to condos in a city like Manhattan (close to an average of $2,000 PSF). To paint a better picture of the average PSF for Condos in Toronto, we created a map of average condo prices along TTC subways stops. This map will give you a better picture of where to start looking for condos based on your budget. 2) Comparison to similar Pre-Construction Condominiums. TIP: It is not unusual for pre-construction condos to be sold at a premium over resale condominiums. We advise that the spread between New and Existing is kept below $25 per square foot. The market value of resale condominiums gives us a picture of what buyers are willing to pay to live in an existing neighbourhood today. The most important step in comparing vs. existing resale condominiums is finding comparable resale condominiums. As the condominium market has gotten increasingly competitive, we have been seeing huge improvements in suite finishes, amenities and services in new condominium projects and finding comparable resale condominiums can sometimes be challenging. The easiest way to determine market value for a building is to look at the last 5-10 sales (if available) to determine an average price per square foot for a building. View premiums must be accounted for (floor 10 might look into a brick wall, while one storey higher, floor 11 clears the brick wall and has a stunning view). Read this article that highlights the best floor to buy for condo investments. Smaller suites typically sell for higher “per square foot” prices, if the data is available it would be better to look at the last 5 Studio Sales, 1 Bedroom Sales, 1 Bedroom + Den Sales etc., and analyze accordingly. So just because a unit fits in your budget, doesn’t mean it’s a steal. Doing the research into the developer, and the neighbourhood itself, will help you determine if you’re really getting the best bang for your buck. TIP: It is not unusual for pre-construction condos to be sold at a premium over resale condominiums. It is also not unusual for pre-construction condos to be priced at a premium over existing condominiums. It is important to keep the “spread” as little possible. Again, we advise to keep the spread BELOW $25 per square foot. As we’ve mentioned previously, the Toronto condo market is rapidly trending in an upwards direction. The prices you have in mind one year, can be drastically different the next. 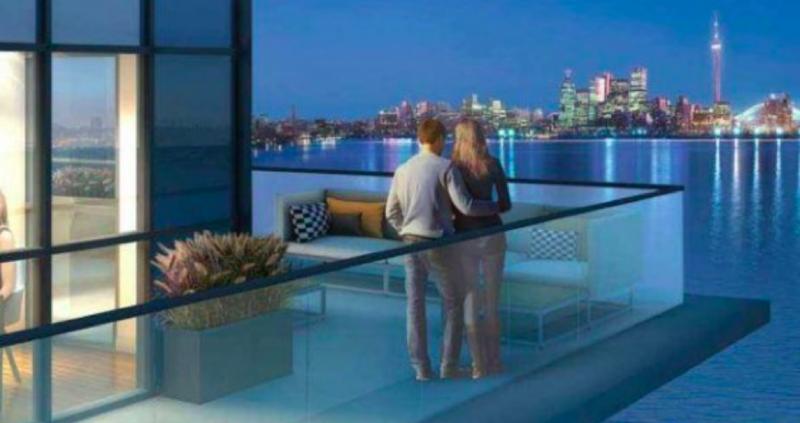 That’s why it’s important to keep in touch with a Toronto condo realtor who’s job it is to stay on top of these trends, and are able to accurately determine the value of any condo in the market. Stay tuned for more news regarding pre-construction condos at TalkCondo.com.